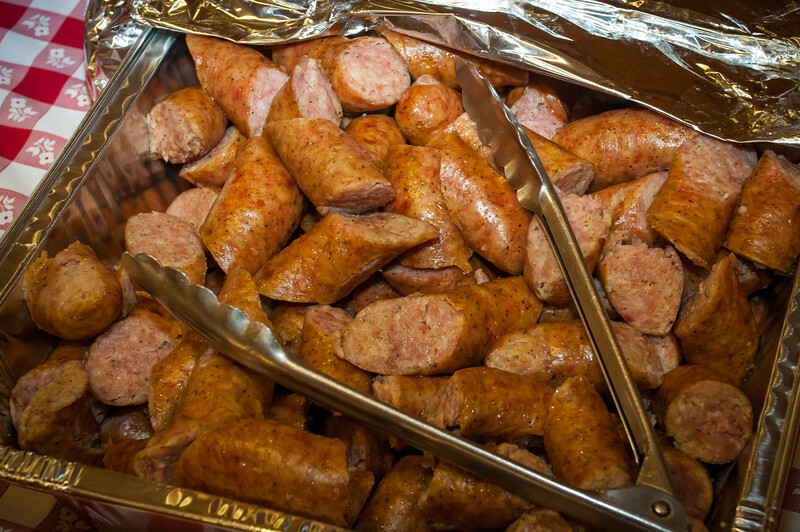 Houston’s 8th Annual Polish Festival will be held on Saturday, May 3, 2014 from 10:00 am to 10:00 pm and on Sunday, May 4, 2014 from 11:00 am to 6:00 pm. The festival is a celebration of all things Polish – the food, the music, the language, the customs and the culture of the Polish people and will be held on the grounds of Our Lady of Czestochowa Church conveniently located at 1731 Blalock Drive, in the Spring Branch area of Houston, about 1.5 miles north of the Katy Freeway. 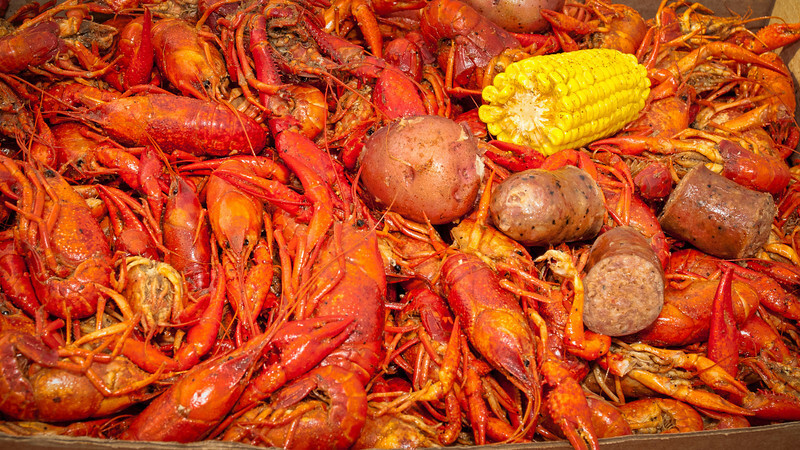 On Saturday, April 12, 2014, hundreds of people gathered at Country Corner Icehouse in Cypress, Texas to celebrate their Polish, Cajun and Texas heritage. Country Corner owners Blake and Angie Meischen set up for a great party as revelers of all ages enjoyed the beautiful Texas spring weather, a thousand pounds of boiled crawfish, lots of beer, the camaraderie of many new and old friends and a place to dance to the good live Polish, Cajun and Texas country music. On Saturday night, February 8, 2014, the members of Houston based Wawel Dance Group held a big party and fundraiser on the grounds of Our Lady Of Czestochowa Catholic Church to celebrate the 3rd anniversary of the group. The Wawel Polish Folk Dancers are a non-profit performing group dedicated to promoting Polish culture through song and dance. The group consists of high school, college, graduate students and adults. An energetic group of kolednicy or Polish Christmas carolers gathered to sing old time carols at 12:30 PM on December 28, 2013. 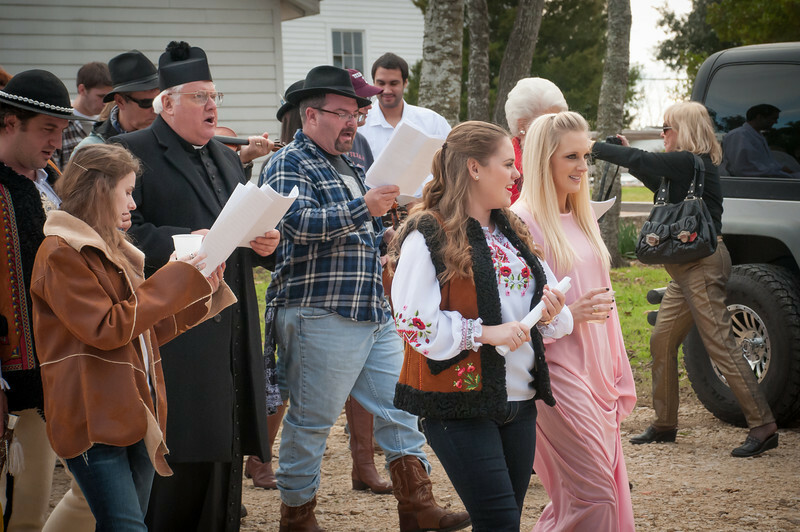 They started the celebration by singing on the steps of St. Stanislaus Catholic Church, a historic Washington County parish that was founded in 1889 by early Polish immigrants to Texas. The weather started off partly cloudy and cool but overall it turned out to be a beautiful and comfortable day for the 6th annual Kolędy Polskie in Chappell Hill. St. Stanislaus’ pastor, Father Jozef Musiol, a native Polish speaker with a great singing voice, helped Mike Addicks, Dr. Jim Mazurkiewicz, Mike Kurtin and Brian Marshall lead the group of about 80 singers of all ages, including a large delegation from Our Lady Of Czestochowa parish in Houston. 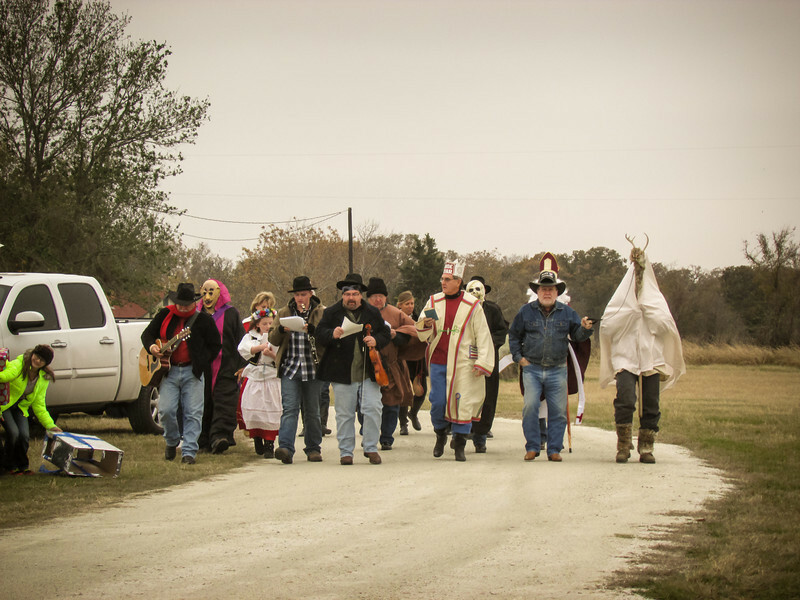 On December 7, 2013, a group of kolednicy or Polish Christmas carolers gathered at the Texas Slav and German Warhouse in Bremond, Texas, a town known as the Polish Capital of Texas. Outside, the weather certainly provided a Christmas atmosphere, it was cloudy, windy and cold with a flake or two of frozen precipitation falling every now and then. Brian Marshall and Mike Kurtin lead the enthusiastic group of about 25 kolędy singers of all ages and music was provided by a talented group of musicians that included Brian Marshall, Jakub Marshall, Frank Motley, CJ Jozwiak and Ronnie Dutka. St. Stanislaus Catholic church in Chappell Hill, Texas held their 5th annual Dożynki Mass and Celebration at the historic church on Sunday, November 24, 2013. The dożynki or harvest festival is a joyful celebration which dates back to the middle ages in Poland. 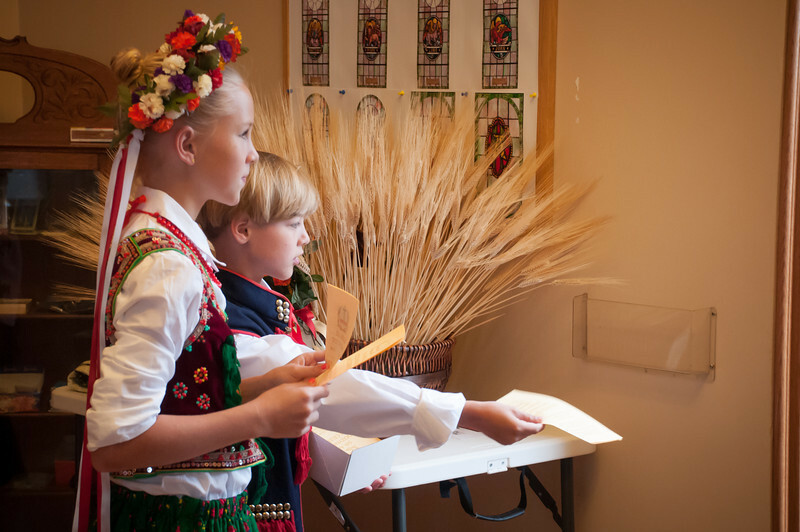 The celebration honors our Polish Heritage by giving thanks for our many blessing during the week of Thanksgiving. 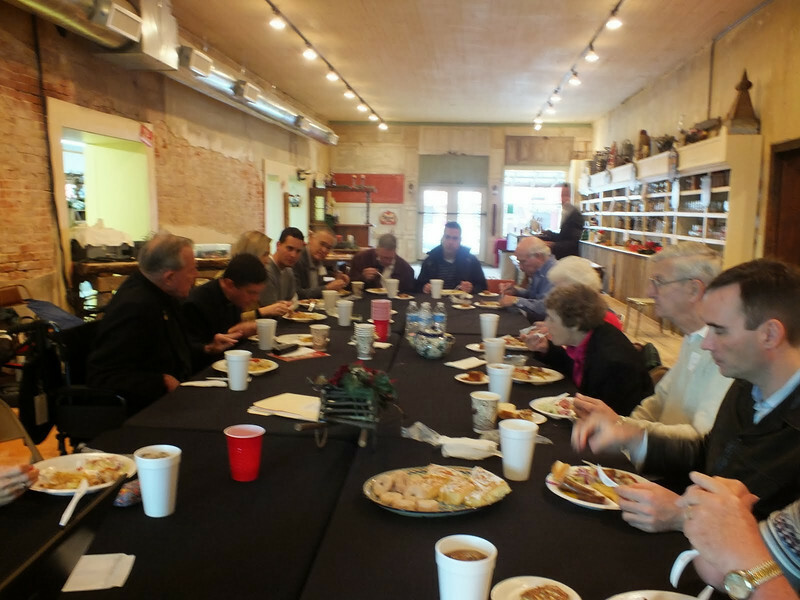 The Polish American Council of Texas (PACT) met for their annual Members and Directors meeting and conference in Bremond, Texas at the Texas Slav & German Warehouse on November 23, 2013. Members from Austin, Bryan, Bay City, Bandera, San Antonio, Panna Maria, La Vernia, Gillette and Bremond attended to share news and ideas, learn more about Polish-interest organizations and events across Texas and be inspired to strengthen Polish culture in Texas. 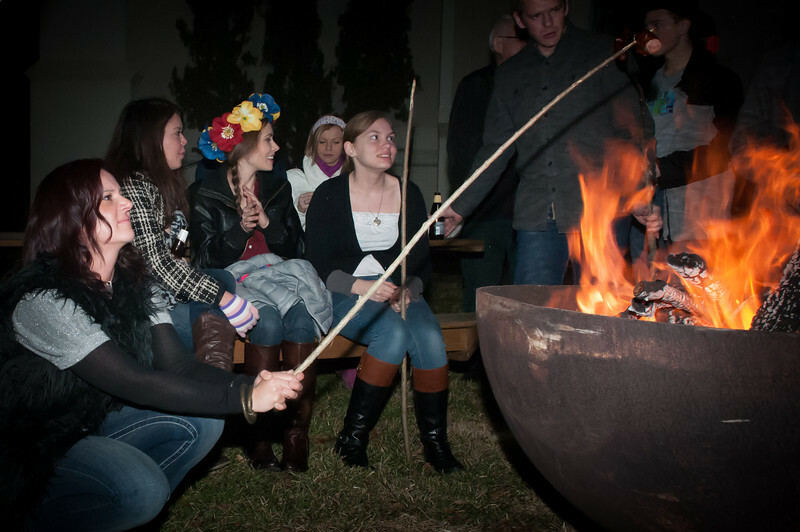 On Sunday, October 27, 2013, St. Mary’s Catholic Church hosted their 23rd annual Polish Heritage Festival at the Parish Activity Center on the church grounds in Brenham, Texas. A delicious Polish meal was served to the waiting crowd beginning at 11 am. The meal included baked ham, kielbasa, rosół z kury, czarnina, kiszona kapusta, potatoes and green beans along with delicious desserts and ice tea, soft drinks and cold piwo to drink.